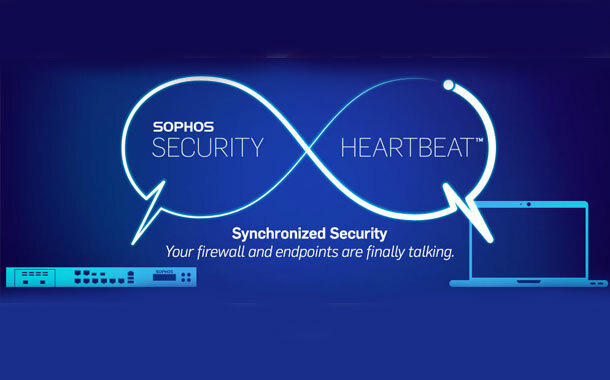 Sophos XG Firewall : Detects and prevents encrypted viruses by Synchronized Security. In this article, we will install features Synchronized Security to detect and block encrypted virus. 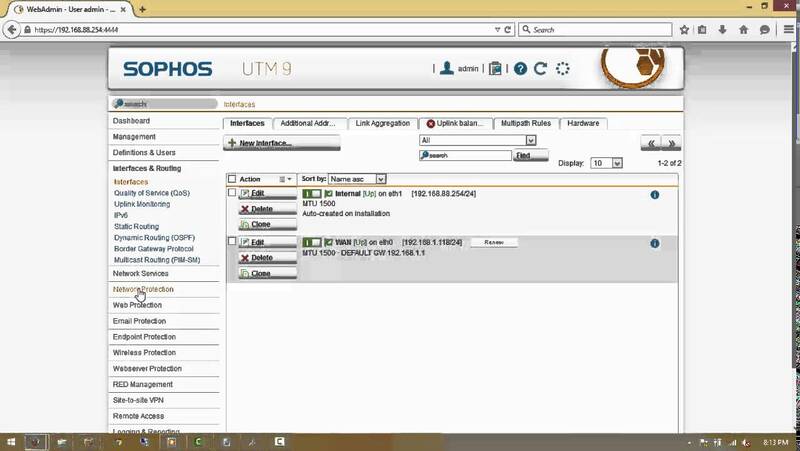 We will simulate running ransomeware WannaCry on PC1 installed Sophos Endpoint Protection. 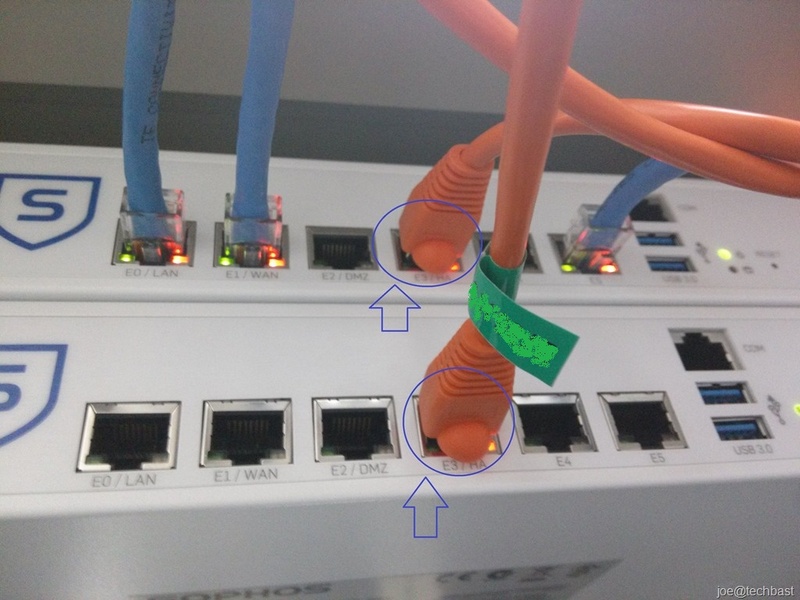 When Sophos Endpoint Protection detect WannaCry, it will block PC 1 and not access internet ultil it prevent WannaCry by Security Heartbeat features. 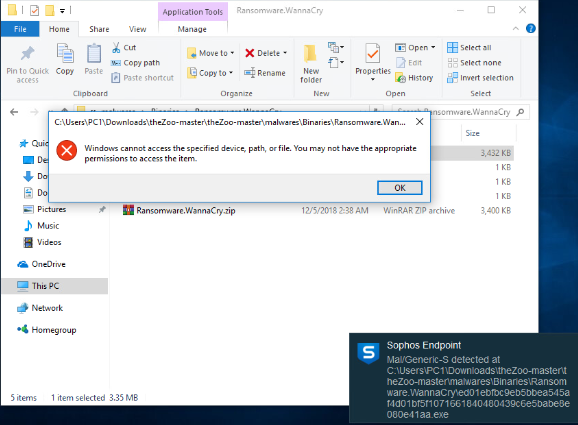 While PC 1 infected the virus, PC 2 still accessed the network normally. 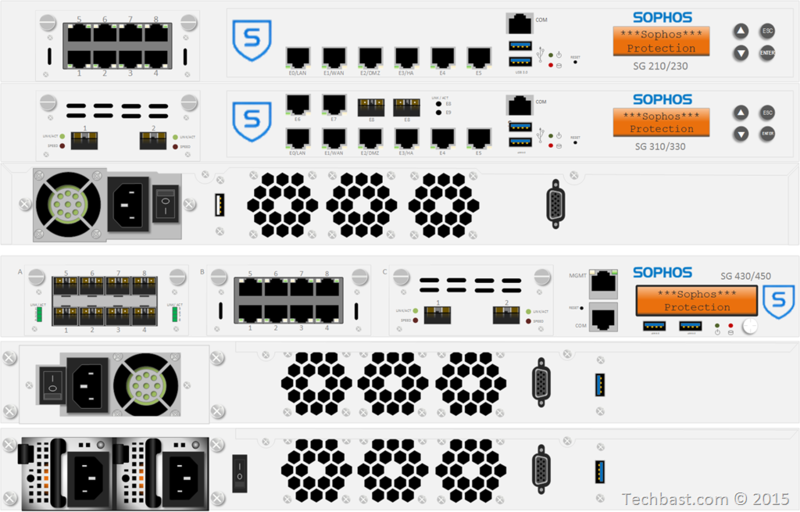 Firstly, we need to install Sophos Endpoint Protection on PC 1 and PC 2. 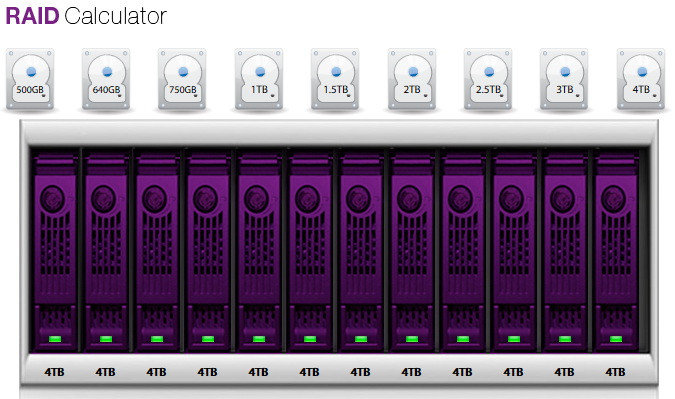 To install it, we can see the instruction here : Install Sophos Endpoint Protection. 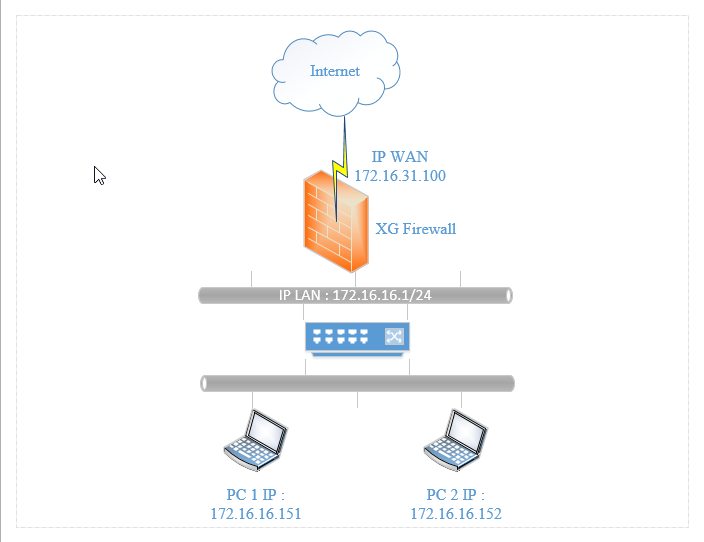 Login on Sophos XG Firewall Console. Click Protect > Synchronized Security on the left hand. 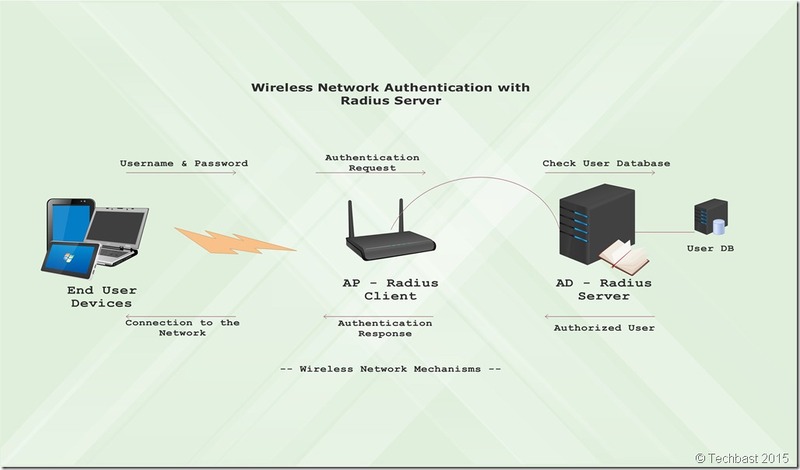 In Security Heart and Synchronized Application Control click ON. Click Protect > Firewall > Add Firewall Rule > User/Network Rule. This rule allow PC access internet. The remaining parameters are as follows. In Synchronized Security in the image above, this is the feature of Security Heartbeat, this feature will monitor the status of the computer by 3 color green , yellow , red. In this rule we choose Green, it mean that allow computer with green states to be allowed to access internet. To see monitor the status of the computer click Control Center > Security Heartbeat. We download Ransomeware WannaCry and run it. Sophos Endpoint Protected will dectect and prevent WannaCry. Now, the state of PC1 will change from Green to Yellow and PC 1 not access internet. 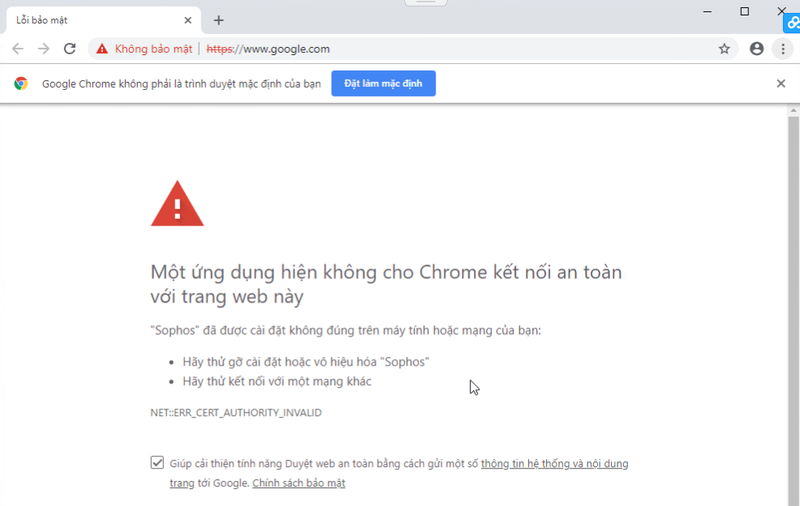 We just can access internet until Sophos Endpoint prevent virus and the state of PC 1 is green or connected.